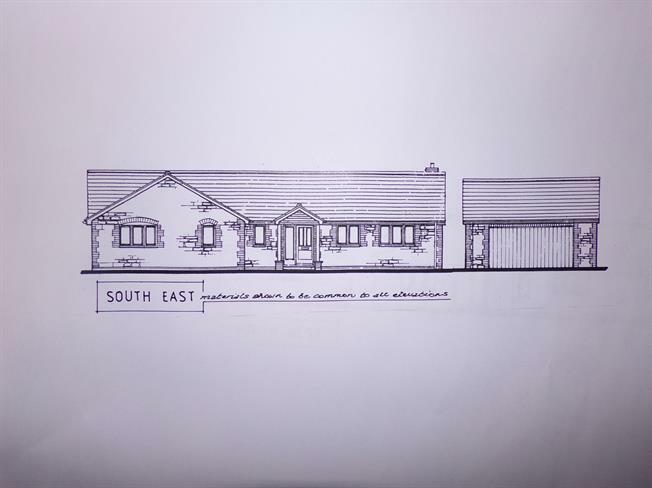 4 Bedroom Detached Bungalow For Sale in Ilminster for Guide Price £550,000. Particular features include oil fired central heating, double glazing, feature fireplace, large kitchen/dining room with an excellent range of fittings including electric hob and oven, integrated fridge/freezer and dishwasher. Four bedrooms, all with built in wardrobes, Master with en-suite shower room. Entrance Hall with WC, 20' Sitting Room and 19' Kitchen/Dining Room. Outside is an entrance driveway with ample parking and large detached stone and tiled double garage. Good size garden to the rear and garden areas to the front.